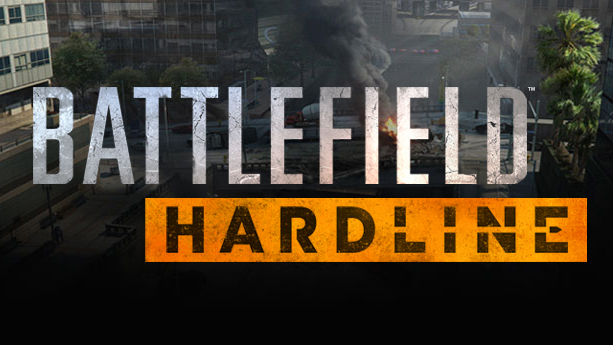 Battlefield Hardline leaked from Battlelogs own servers after a huge update. The people at GetBBlog and one of the researchers, Koen Vlaswinkel, rooted through a CSS file from the latest Battlelog update. They ended up finding a few assets for an un-announced EA game called Battlefield Hardline. The assets found include logos, background images, weapons and symbol images and icons. 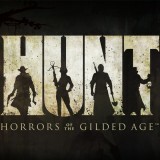 The Visceral Games skull logo and their name have also been found. 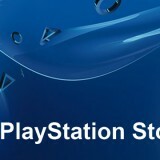 This verifies the rumor that they have been working on the next Battlefield game. Four classes were present Operator, Mechanic, Enforcer, Professional. Two new game modes Blood Money and Heist. The icons of the teams seem to be police vs criminals. 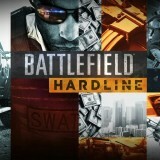 Last but not least Battlefield Hardline will be released to PlayStation 4, PlayStation 3, Xbox One, Xbox 360, and PC. Below you can check out the images Koen Vlaswinkel pulled from the CSS. 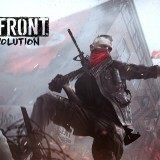 As E3 draws closer we should get more details on this new edition to the Battlefield series.